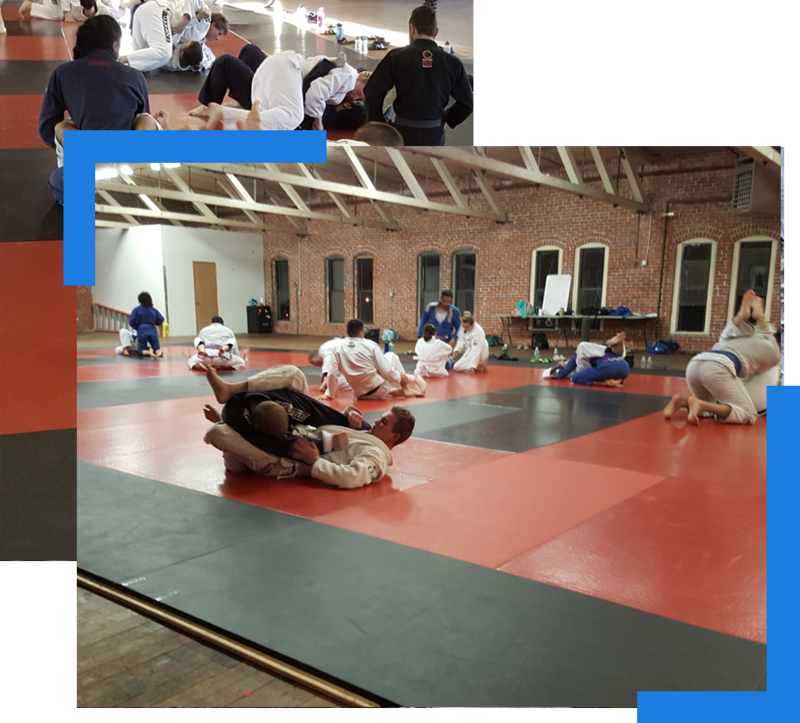 Classes for men, women and children and all skill levels! Call or use the form to find out when enrollment starts for your classes! Brazilian Jiu-Jitsu (BJJ) is a complete fighting system that will teach you how to control and subdue your opponent.